The Apple Watch is basically a miniature computer to be worn around a person’s wrist. “Apple has marketed the watch as a device that can appeal to a range of customers, including fitness buffs and collectors of luxury watches”. The base model Apple watch will be listed for $350. 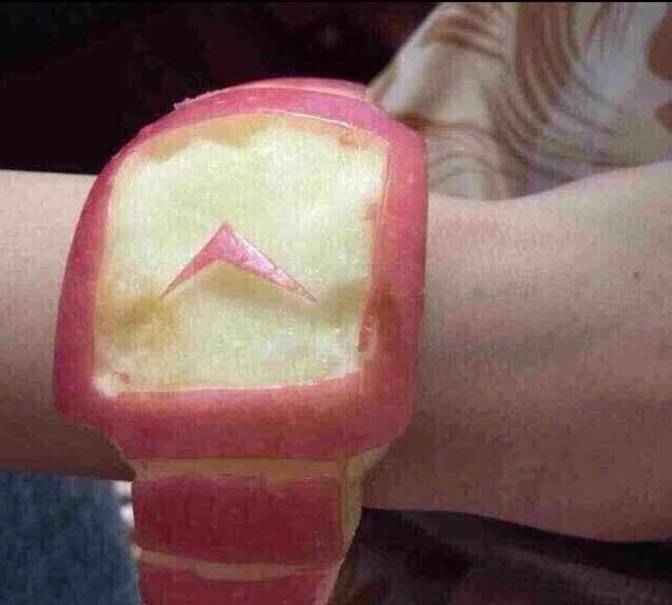 Soon it will be time for the harder part: selling the long-anticipated Apple Watch to consumers who, so far, are not very excited about the idea of wearing computers on their bodies. The first batch of smartwatches from companies like Samsung Electronics, Motorola and LG did not sell well, nor were they particularly well reviewed. And wearable devices like the Google Glass eyewear that got mainstream attention — if not sales — were greeted with considerable skepticism. But Apple has been in this situation before. Most consumers didn’t care about computer tablets before Apple released the iPad, nor did they generally think about buying smartphones before the release of the iPhone. In both cases, the company overcame initial skepticism. So how do you feel about a ‘smartwatch’? Does this pose a data collection concern? While this might offer amazing insight into consumer behaviors, how do you, as a consumer, feel about data being collected from devices similar to this?